To say that Pork Roll is a miracle of medicine is an understatement. Here are a few other ways the ambrosia of New Jersey can save you a trip to the ER. No matter how deep the cut, Pork Roll’s got you covered. My own father lost the top of one of his fingers in a freak dump truck accident. One 4-pack of Taylor’s Miracle Meat and a week later, BOOM! !… Finger Re-Grown. Everyone knows that 4th degree burns are no joke and neither are 4th degree blackbelts. The Trenton Tourniquet is so good at treating burns that firefighters across the country carry a tube in their medical kits. In 4-alarm fires, pork roll has also been known to give these firefighter’s additional super powers such as flight and shooting lasers out of their eyes. The dreaded Scraped Knees. Nothing put you out of commission faster than scraping a knee or two. Any sports doctor in the game carries a bag of Case’s Cure-All in their med kit. Even works on scrapes caused by concrete. When you step into a diner in New Jersey, you are instantly hit with what scientists call “the most delicious smell ever crafted by mankind”, pork roll cooking on the grill. Sure, there are other things on the menu, but that magic meat is the only thing that matters. The next time you are in a NJ diner take a good look around…no one is even looking at the menu except out-of-staters. Because we already know what we want. 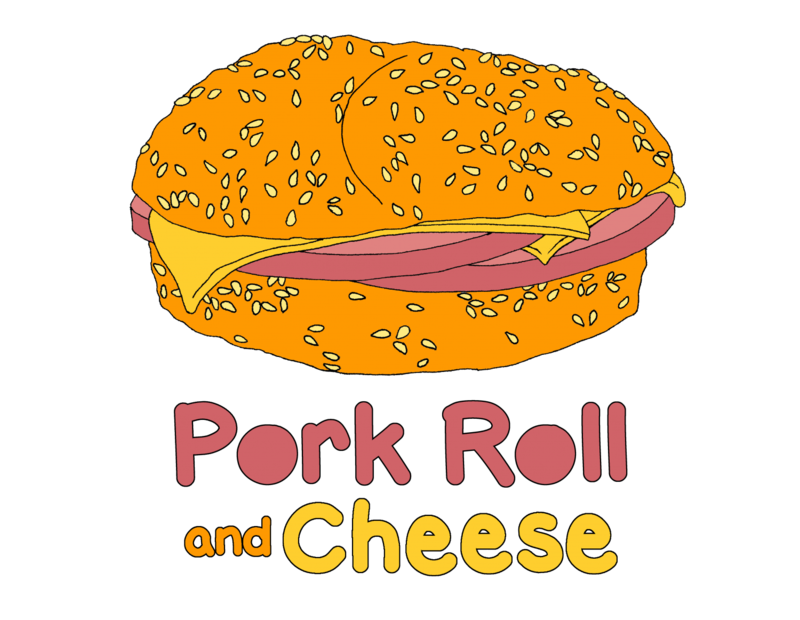 amendment to serve pork roll in their establishment. Did you know that? It’s true. I am not making any of this up. After the dark, tasteless years of prohibition (when pork roll had to go underground) then NJ Governor John Smallberries brought forth the legislation that would change NJ from the “Awesome State” to the “Garden State” because we lived in a garden of pork roll egg and cheese. The legislation passed unanimously (of course) and all NJ diners were required to carry PREC on the menu henceforth. And it was this sense of Jersey exceptionalism that fueled the spreading wildfire of Pork Roll expansion…within the state. So whether you live in the pork roll state or are just visiting, make sure that you pay worship at one of New Jersey’s many denominational churches…the NJ Diner.